A high ponytail gives a girl a lively, cheerful, refreshing impression, making her look very healthy and lovely. On the other hand, the pigtail hairstyle that divides the hair into two braids has an eccentric sweetness and innocence to it, imbued with a dangerous charm that is more than capable of stealing your heart. Both ponytail and pigtail hairstyles have their own cuteness, but which one do you prefer? 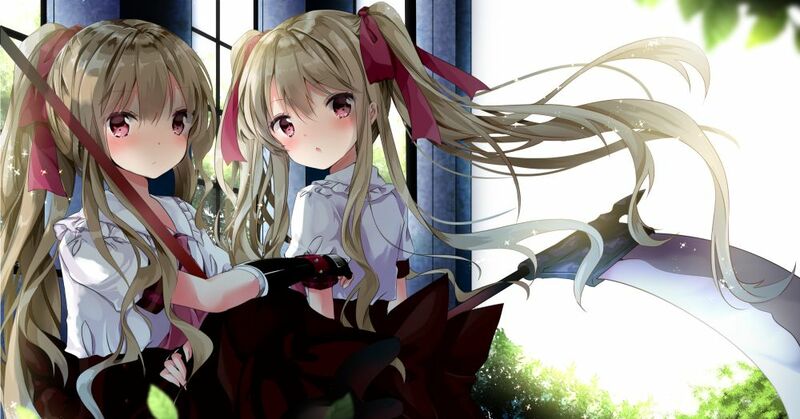 Today we are featuring illustrations of girls with ponytail and pigtail hairstyles. Please enjoy!